Sightseer Whale and Dolphin Cruises 4500 Park Blvd. Average rating 4.5 from 40 reviews. 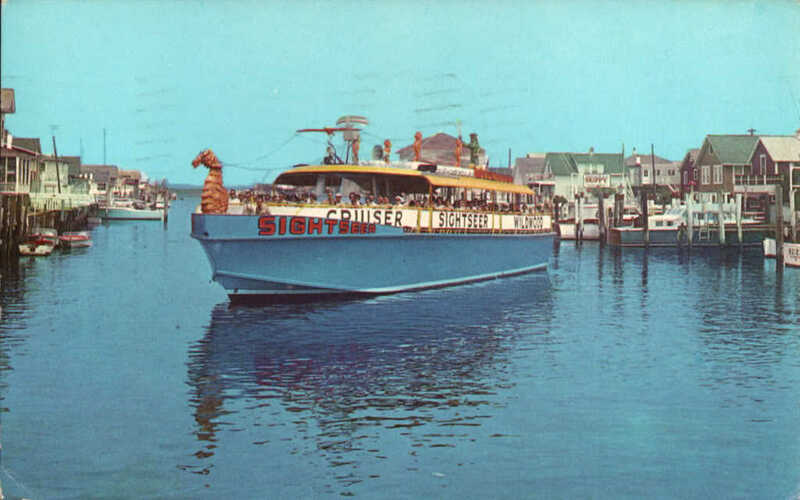 The Big Blue Sightseer has been a Wildwood tradition for over 60 years. They offer three daily cruises to choose from and have many seats aboard in shaded or sunny areas. 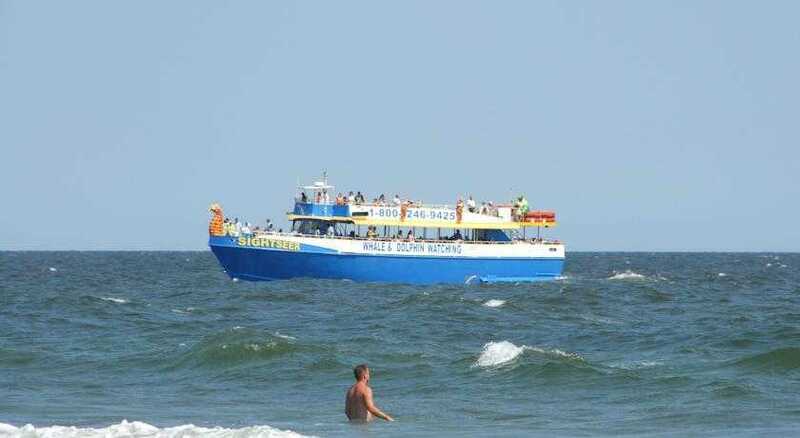 It’s the longest boat trip in Wildwood and all of the cruises are narrated by a Marine Biologist. Cold drinks and snacks are available for your enjoyment. It’s a perfect family adventure that’s been passed down through many generations. Kids under 5 always ride for free!